Facebook’s introduction of Graph Search has been greeted with — wait for it — complaints about privacy. Graph Search is a feature Facebook introduced to allow users to enter parameter-based searches to find friends — and friends of friends — who share certain interests. A search for “friends who ski” or even more specifically “friends who ski in Arizona” will narrow the results within that field. Even CEO Mark Zuckerberg’s sister, Randi Zuckerberg, was caught unawares by the new privacy settings. When a photo she posted — which was intended to be private — became public, she raised a stink and got it removed. Those users who previously had opted out of having their timelines appear in search results then were forced to change the privacy settings for each post if they wanted it to remain out of sight. While it is laborious, it may be the cost of using Facebook — and good advice for other social networking sites as well. As sites evolve, their privacy settings evolve with it, and it’s advisable to keep up with the current settings. “Users should periodically review those changes and ratchet down the settings. They give you the tools to do that,” Claudia Rast, attorney at Butzel Long. Checking one’s privacy settings frequently is widely recommended. More changes are likely on the way — either as part of Graph or for other reasons. “The reason that they do it is they don’t believe that people are paying attention,” Alan Webber, analyst at Altimeter Group, told. Facebook has a privacy blog, and typically posts any time there is a change so that users can keep up with changes. Weber said the blog is a good starting point for learning about changes, but sometimes deeper digging is required to find out all the implications. Privacy changes made in time for Graph Search came around the time of the announcement, but the post was brief. “Facebook has not included posts as part of Graph Search yet, but the language on their website makes it seem like this is an upcoming feature. Just like when Timeline rolled out, users are going to see old posts from a different era of Facebook privacy,” Adi Kandar, activist at the Electronic Frontier Foundation, told. When Facebook and other social-networking sites make privacy changes, users typically hear about the changes through friends, news stories or the network itself. Sometimes the advice from friends is wrong — such as posting a statement in a newstream — and other times the advice is useful. 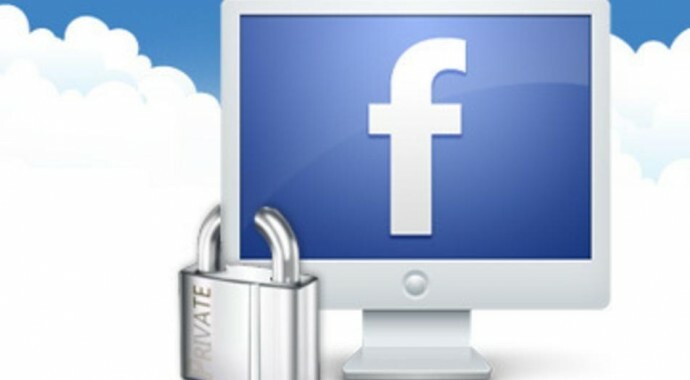 A tip saying, “Go to Facebook privacy settings and click this box” is more effective in protecting posts. Users can also go to Facebook for that advice. “Facebook does a decent job of explaining exactly how users can limit what shows up on search results. That being said, the ability to remove oneself from search results altogether is a necessary level of control to prevent unwanted messages of friend requests,” said Kandar. Graph Search, and the resulting changes to Facebook’s privacy settings, appear to be a user feature, but there are back-end uses for advertisers. “Before the arrival of Facebook’s Graph Search, the search function on Facebook was basic and as such, a wasted opportunity given Facebook’s imperative to strengthen advertising revenues. Facebook Graph Search will no doubt leverage member data to provide advertisers with more targeted, personalized advertising opportunities going forward,” said Eden Zoller, principal analyst at Ovum, in a statement calling for Facebook to make it easier for users to opt out. The challenge Facebook encounters is that it has a larger user base than most other companies, so any changes cause a larger ripple than most companies face. Users must be vigilant about the privacy settings they apply to anything they post if they wish to keep it from being seen by unintended eyes. “What you have to accept is that social-media companies, or Facebook, have a license for that company to use your content or your photos, except if you change your settings,” said Rast.